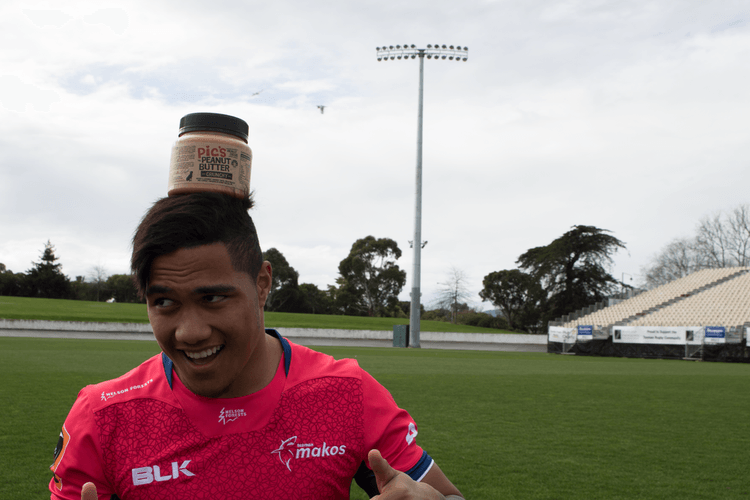 Peanut butter, prizes, Tasman Makos vs Auckland, peanut sack races, the Pic's giant toaster, tug-o-war, bouncy castles, peanut spoon races, picnics, peanuts, sharks and more. We've teamed up with the Nelson Airport Family Zone and we'll be hosting the Mighty Pic's Picnic on the embankment at the Tasman Makos home game at Trafalgar Park against Auckland. So, bring the kids along for a peanut filled day of games and rugby, and make sure to pack your picnic basket, sit back and relax with your family during the match. Pick up your tickets from the Pic's Factory Shop (18 Elms St, Wakatu Estate Stoke). Prices are $10 per adult and under 12's are free. As a bonus, we're giving the first 100 families a 195g jar of Crunchy PB. We've also hidden 10 golden tickets amongst the Picnic passes, so make sure you double check to see if you're a winner.